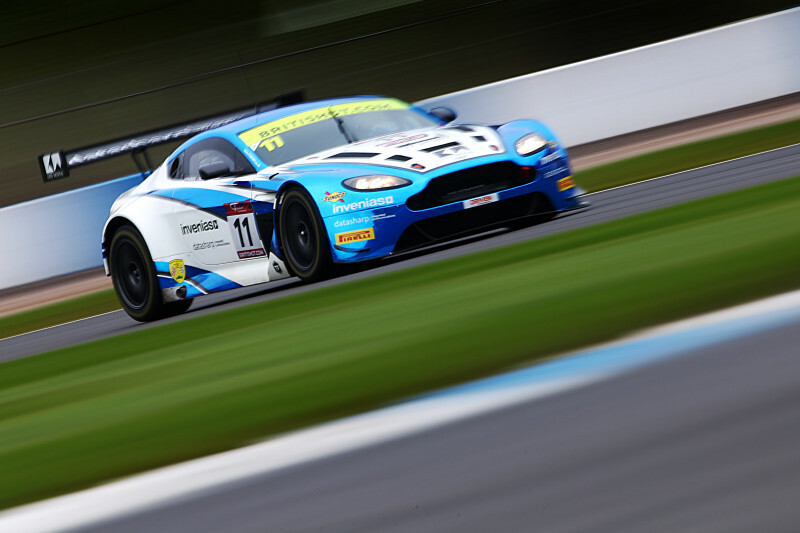 RJN Motorsport has announced that Jordan Witt will re-join its British GT crew to partner Struan Moore in the #24 Nissan GT-R NISMO GT3 at Round Seven at Circuit de Spa-Francorchamps. 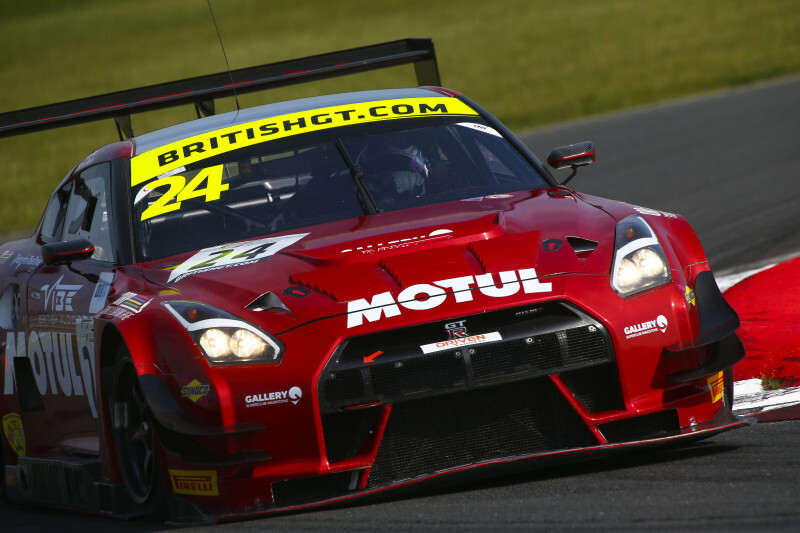 Witt, a regular in the #22 GT SPORT MOTUL Team RJN Nissan GT-R he shares with Moore and Ricardo Sanchez, last drove in the premier national GT championship in Rounds Four and Five at Snetterton in which he and Moore took seventh and sixth place finishes. 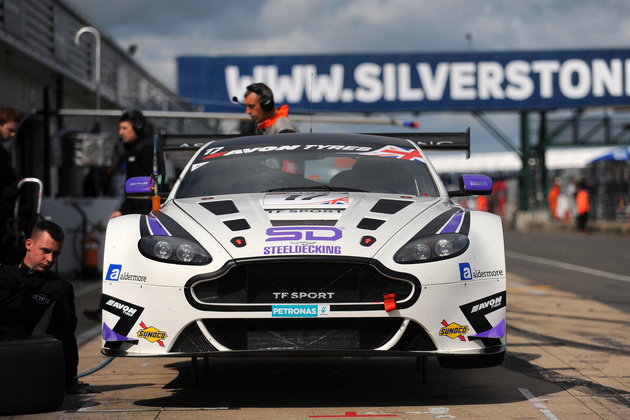 Witt is excited about the opportunity to drive with Moore at Spa. 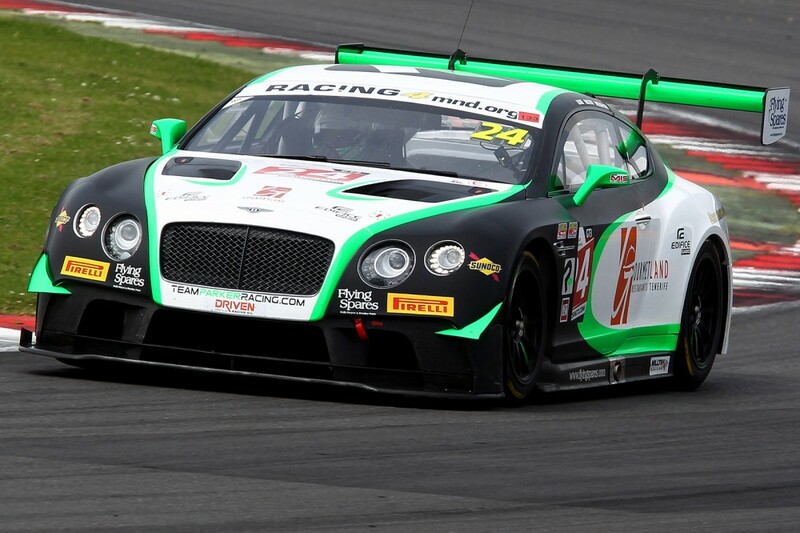 Qualifying for the British GT Championship at Spa starts at 14:05 on Saturday July 21.